Residential right is considered as the basic human right before many others, however, under the soaring housing prices, the residential justice for the Persons with Disabilities is under risk. 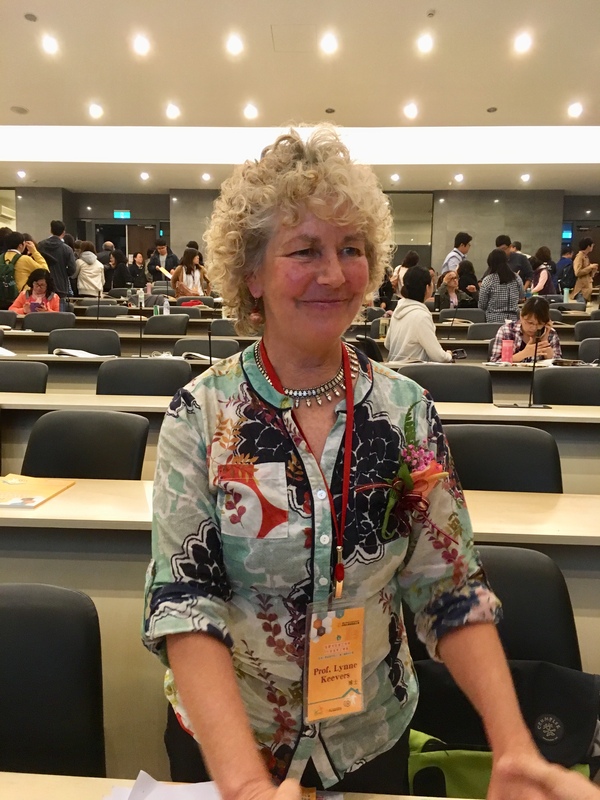 At the 2017 Developmental Social Work and Promotion of Social Housing – Residential Justice for the Persons with Disabilities International Conference, Eden Social Welfare Foundation invited Prof, Lynne Keevers, Senior Lecturer at the University of Wollongong, Australia, as the keynote speaker to discuss the issue and shared the practice of –Kemira, the model social housing in Australia. Kemira Community, Illawarra region of New South Wales, Australia, the first purpose-built community using the pathways through partnership, is the model of social housing, which is the perfect care house for persons with intellectual disability and caretakers, and the new path for social housing development. At Kemira, persons with intellectual disabilities hold the lease, the residents have the option of living with carer nearby, and it is designed as an intentional community, where residents support each other. According to the statistics in the year 2011, 92.84% of Persons with Disabilities in Australia received cares at home, while 6.82 % stays in the care centers. Prof, Lynne pointed out that, Australia is facing the problems of the rising housing prices like other countries in the world, and the percentage of social housing is really low, and the tenants often have to wait for the period of 2-4 years for occupancy. 8.5% of people at Illawarra region is over age 75 years of age, and the number is expected to reach 32% by the year 2020, moreover, the region has 6.4% of persons living with a profound or server disability. Prof. Keevers pointed out that, the practices of Kemira “do” social justice by: facilitating a sense of belonging for community members, enabling a sense of control over their own life, encouraging a sense of hope for the future, enabling participation in decision-making, community life and maximizing independence, recognizing and respecting the rights of people with disabilities and their carers, and facilitating access to affordable, appropriate housing in the community. Pro. Keevers' speech was followed by research seminars and comprehensive discussions. From the developmental social work point of view, Lee Si-Yuan, Director of Central Taiwan Service Centre, Eden Social Welfare Foundation and his research team conducted a research on “Developmental Social Work View Point”, inviting 6 members from different family, gender, age, types of disability to participate in the research, hoping through the viewpoint of persons with disabilities, the result can be a series of valuable suggestions and promote for an accessible society which all Persons with Disabilities desire to live in. Lee pointed out that, "medical model" was adopted by services for the disabled to define the problems and demands of the disabled, who were deemed to have restricted physical and mental functions as a result of physical or mental damages, and further deprived of abilities to participate in social and productive activities. In the light of social development outlook, it is essential to ensure that the disabled enjoy equal chances to participate in social activities, which may promote the combination of social and economic development, and transform the traditional mode of helping the disabled by distributing subsidies into a new service model based on targeted investment. Such change will help the disabled develop their own human capital, construct social capital, and accumulate economic capital. In this study, of 6 participants in the focus group, 2 own house(s),5 rent the house to live, one owns a house but still lives in the rental house, which means that all respondents try to satisfy their own housing requirements in hardship. 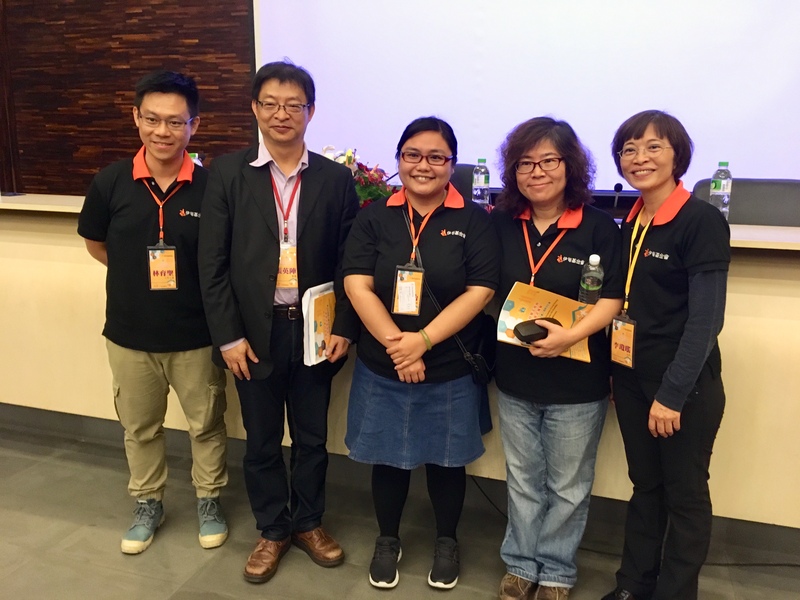 The participants offered opinions below about their current housing environment to gain a better understanding of their expectation of social housing in Taizhong City. I. Most Persons with Disabilities has low income and can’t afford housing purchase, therefore, relying on rentals. II. Whether they purchase or rent, the public space and private indoor space are not fit for persons with physical and mental disabilities, it needs to be repaired in the way of being "attached". III. In addition, vital activity is an important consideration for people with disabilities who choose to live, because they must take into account the convenience of medical treatment, employment, and shopping. IV. And rehabilitation buses are not enough convenience is one of the troubles of life. According to the above conclusion, the participants in the research were hopeful with the social housing, most people do not want to be a short-term lease, because the relocation of physical and mental disabilities is particularly inconvenient, and hope that the lease is 6 to 10 years of the lease. In addition, the interior space and public space can meet the barrier-free design, especially the indoor doors and bathroom space, and it needs to have space to shift the machine. The development of social work focuses on that the development is multi-oriented. Social housing is not only a living space but also should promote social and economic development. Social development can be promoted through the construction of welfare service centers, providing all kinds of social services and building social relations. Development of social work emphasizes to return to the district and participation.Social housing is not only a living space but also a district. From the point of view of advantage, we must ensure that the inhabitants living here are not the recipients of welfare, but the active citizens of the community. The development of social work in the technical level of the social aspects, emphasizes the relationship between the establishment and maintenance. The residents provide all their professional skills and ability to sell works and open classes in the public space by themselves, which will enable vulnerable groups to promote its successful experience through the ability to pay and show, and then reach the true meaning with the accumulation of human capital and the establishment of community relations. As the development of social work attaches importance to social investment concepts and asset-based services, it is recommended to use asset-based community development (ABCD) for community-based residential work patterns. The ABCD model is in line with the concept of the development of social housing, towards the diversity development. 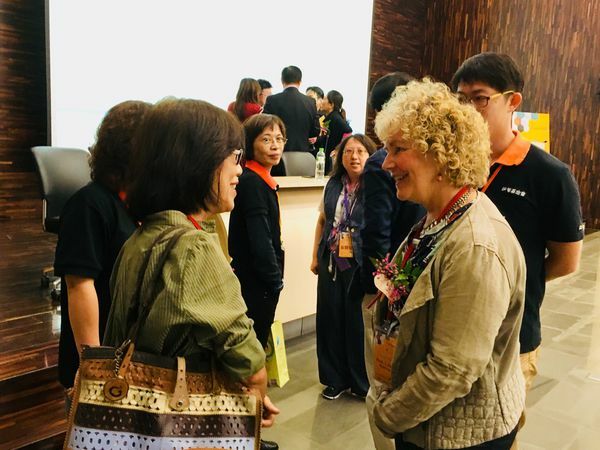 At the conference which 200 front-line NPO practitioners participated, Eden Social Welfare Foundation hopes that scholars and experts from Taiwan and abroad are able to proceed with dialogues and discussions, further drew a clearer picture and draft suitable social housing strategies and empower the physically and persons with disabilities.